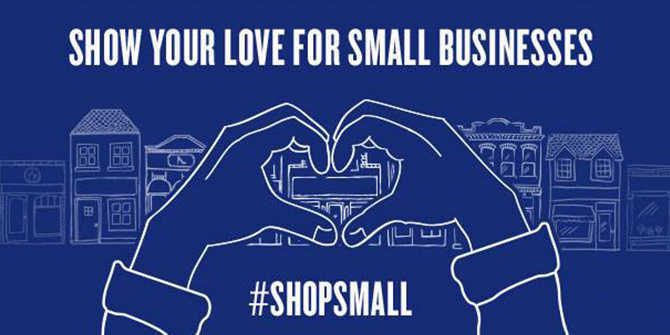 Small Business Saturday is an initiative for holiday shoppers to shop local at brick and mortar stores in their communities. American Express first sponsored it in 2010 on the Saturday after Thanksgiving. This puts the holiday between Black Friday and Cyber Monday. The initiative helps bring awareness to locally-owned businesses by helping get foot traffic through the door with deals and discounts similar to its big box older brothers. Small Business Saturday is important to Wichita because it drives shoppers into homegrown shops, which in turn promotes growth in Wichita and contributes to the revitalization and vibrancy of downtown. 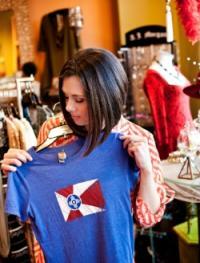 Whether you&apos;re looking for holiday gift items or something for yourself, Wichita&apos;s many eclectic shopping districts will offer deals and discounts and affordable shopping options for all budgets. 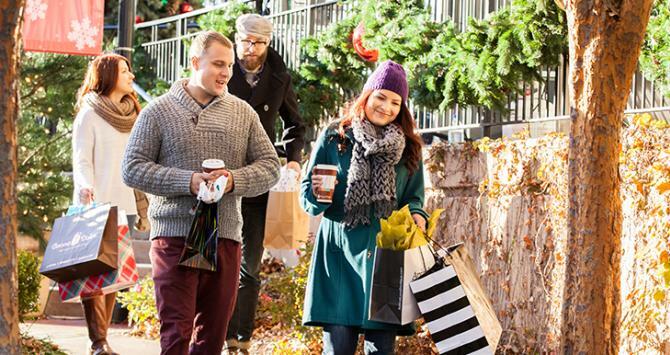 Small Business Saturday in Wichitawill be celebrated on Nov. 24, 2018.